JPEC Ltd conducts audits and evaluations across the primary industries and environmental sectors. 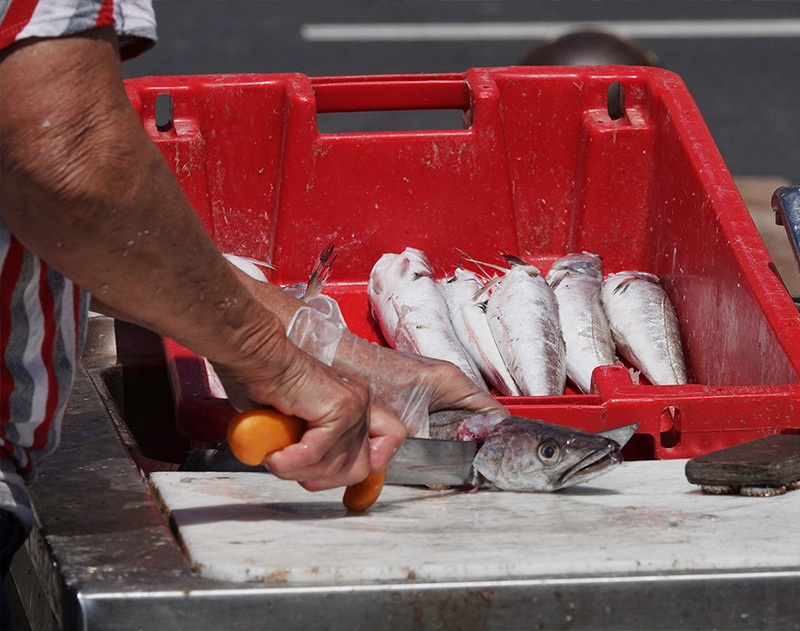 In fisheries, third-party certification provides an objective measure of sustainability and compliance, and is part of corporate social responsibility for many seafood businesses. JPEC Ltd has worked for Acoura Marine, Intertek Fisheries Certification, SAI Global Trust, Monterey Bay Aquarium and other clients to assess wild-capture fisheries against third-party standards. Dr Johanna Pierre of JPEC Ltd is a certified Marine Stewardship Council (MSC) fishery assessor, chain-of-custody auditor and peer reviewer. She also conducts pre-assessments. Intertek Fisheries Certification (as a Conformity Assessment Body for MSC) contracted Johanna to assess the environmental impacts of the New Zealand hoki trawl fishery. 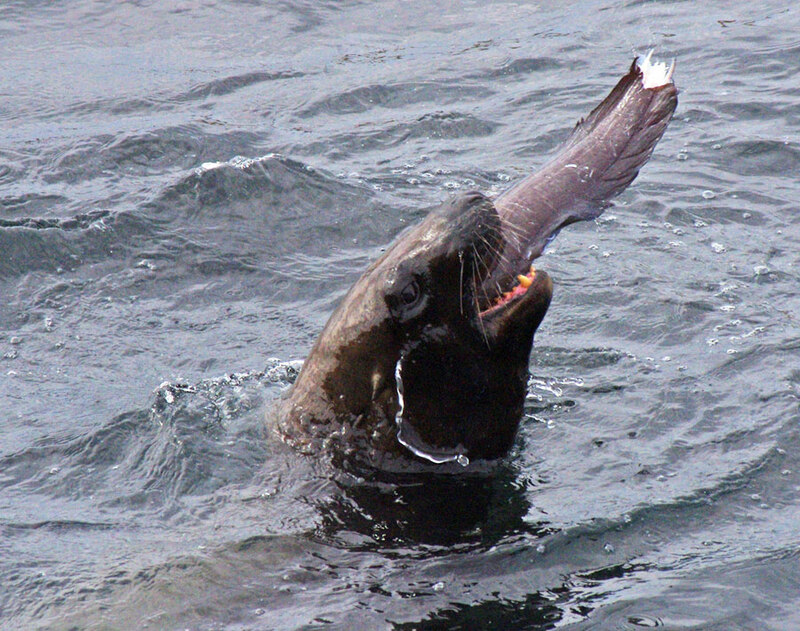 This fishery had entered its second full reassessment to renew its MSC certification. Other team members focused on assessing stock status and governance. 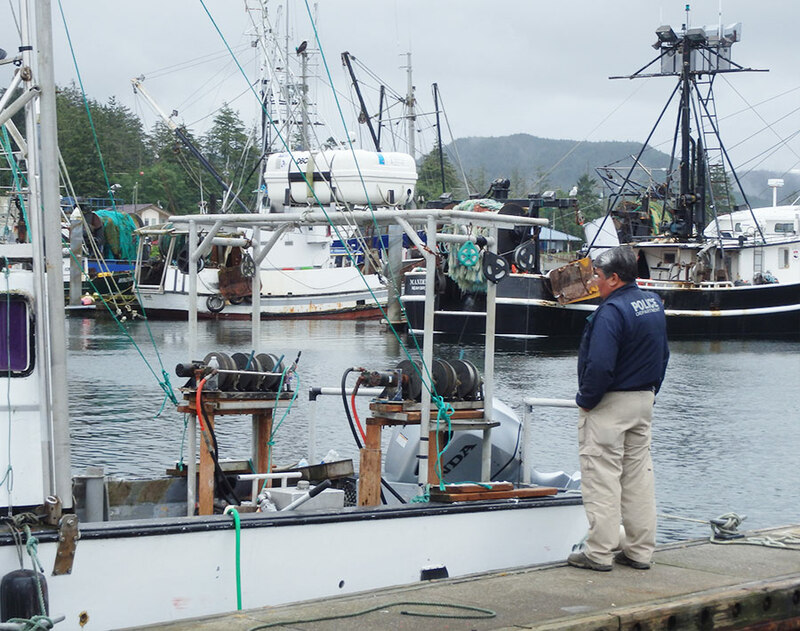 The reassessment required a site visit and the detailed review and analysis of a large body of information provided by the client fishery and stakeholders, to determine if the fishery met the MSC standard. Consultation on draft reports and responses to stakeholder and peer-reviewer commentary were also required. Throughout the reassessment, the team ensured that the process and reporting were conducted to meet MSC’s requirements. A final report and recommendation were delivered and the fishery was successfully recertified. Johanna also conducted surveillance audits on the fishery in subsequent years, as part of the ongoing MSC process. Find additional examples of assessments, audits and evaluations that JPEC has worked on here.